Zevolli, G. (2018, 27 December). One Man’s Meat: Fad Gadget’s Social Commentary and Postpunk. In: Z. Beaven, M. O’Dair, R. Osborne, eds. 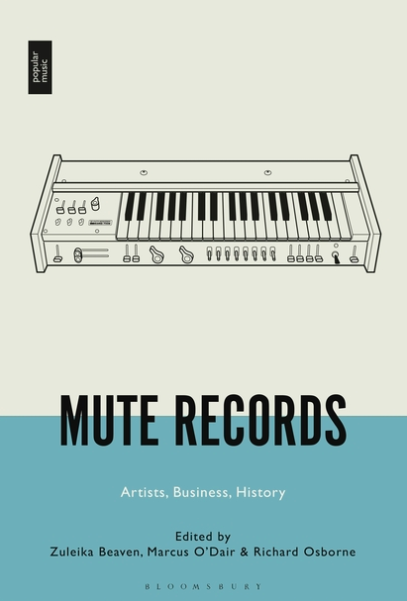 Mute Records: Artists, Business, History. London: Bloomsbury.